30 Mar Does LinkedIn Premium allow you to see who has viewed your account? 30 Mar What does all star mean on LinkedIn? What does it mean to be high or low in a ranking? What drives where you rank? 29 Mar Is it possible to hide your LinkedIn profile without actually deleting it? 28 Mar When I block someone on LinkedIn will look like my profile has been deleted? 19 Mar What does the “Send InMail” option next to a profile mean? 18 Mar Can you give me some tips on optimizing my LinkedIn profile? 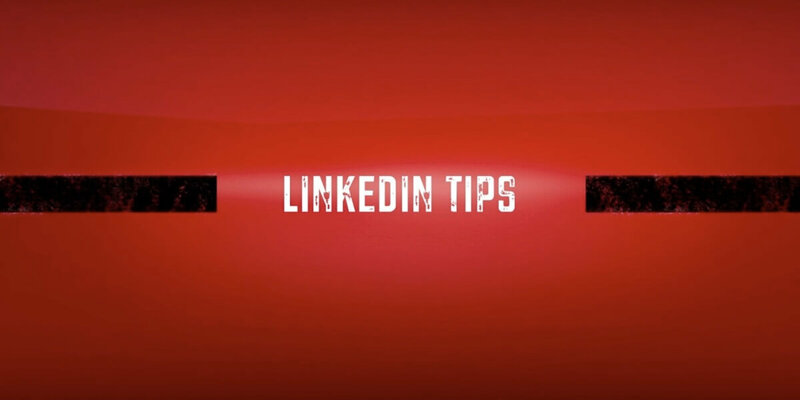 17 Mar How can you block recruiters from contacting you on LinkedIn? 16 Mar What does it mean to have an “all star” profile on LinkedIn? 15 Mar How do you mention people and companies in your LinkedIn updates? 14 Mar Is there any way to know if someone read my Linkedin message?